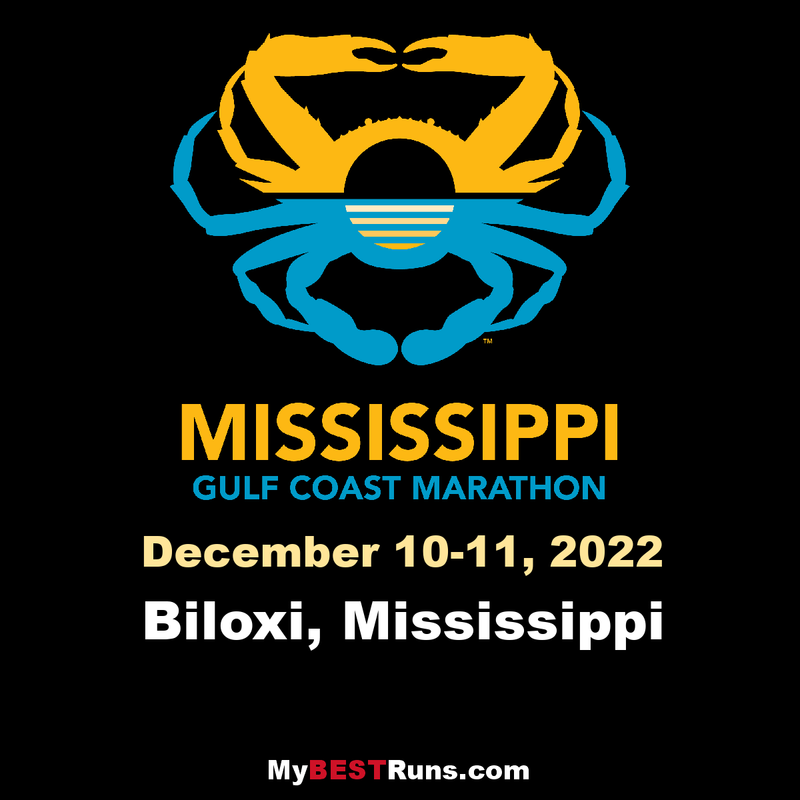 Founded in 2015, the Mississippi Gulf Coast Marathon, a Coastal Running Fest, celebrates the local flare and beauty of running along the scenic beaches from Pass Christian to Biloxi. Races include a marathon (26.2 miles), half marathon (13.1 miles), 5K (3.1 miles) and kids marathon race program (a 1.2 mile fun run). The Coors Light Finish Festival will be held Sunday morning at MGM Park, a post-race beach-party offering local Gulf Coast seafood, Mississippi style BBQ and live performances as runners cross the finish line.